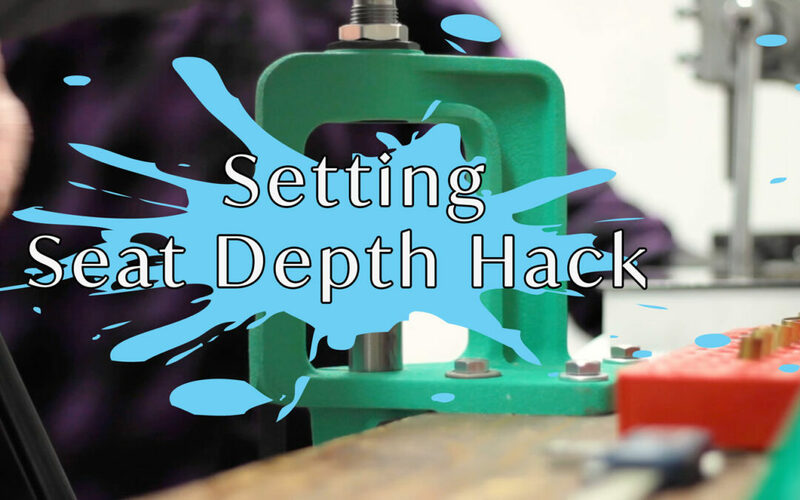 This week hack is a fairly simple one but we found it works well with setting your bullet seating die. We have a link below briefly going over it but the in-depth version is this. When setting up your seat die grab loaded ammo that is close to the COL (case overall Length) that you plan on running. This is if your first time setting up the die or going to a different COL. Run the adjustment higher and load your bullet and run the bullet up to the die. Now adjust the die down to the loaded bullet. This will get you close to your COL.
Next would be loading a bullet and adjusting your die from there to get your COL. For the full video follow the link below for the whole process with seating your bullet.